comprehensive range of shellfish products. Wrights of Marino is a long established family fish business which has been trading for nearly 100 years. 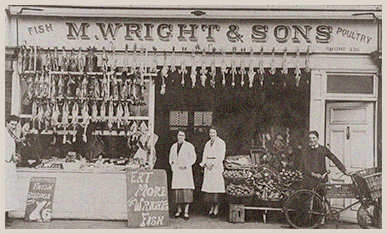 The Wright family opened its first fish & grocery shop in Malahide in 1904 under the name M. Wright & Sons. 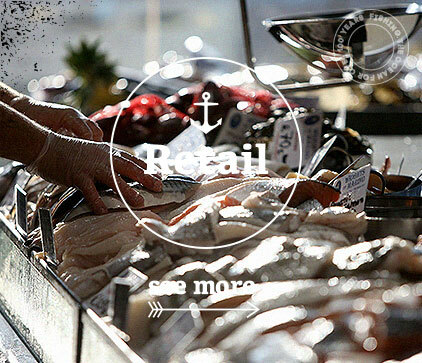 The company expanded & opened a second shop in Malahide in 1924 and a third in Marino 1934. 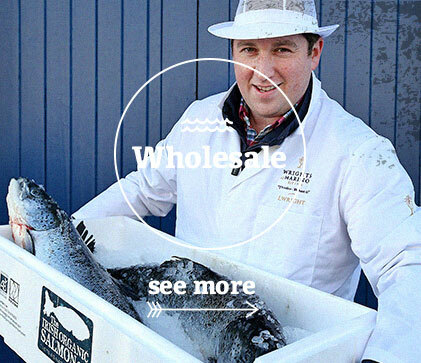 The shop in Marino is the only one of the original 3 to be still open & in 1974 changed its name to Wrights of Marino.